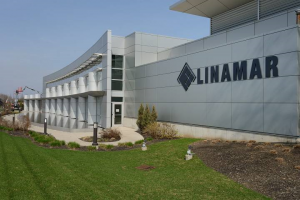 While much of the country is facing ever-increasing unemployment, there’s a little bright spot in southern Ontario. The small city of Guelph currently has the lowest unemployment rate in Canada, at 3.9 per cent, much less than the national rate of 7.3 per cent. This isn’t new either – Guelph, with a regional population of roughly 140,000, has consistently enjoyed one of the lowest unemployment rates in Canada over the past year. Just after your client does a full launch of his business, the landlord’s lender tells him that his lease is terminated and he is evicted. Do they have the right? Does your client have to leave? City hall is hoping to finally start renovation work on the Guelph Central Train Station this spring, four years after opening the central bus and train station on Carden Street in May of 2012. The city announced Friday that it was releasing a tender for a general contractor to start renovation work at the historic train station, which used to be owned by VIA Rail and is now owned by the city. 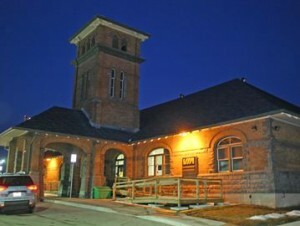 “The renovation to Guelph Central Station will improve our city’s intermodal transportation hub by creating a shared space for Guelph Transit, Greyhound Canada, GO Transit and VIA Rail services that’s accessible and convenient for all riders,” Mario Petricevic, the city’s general manager of facilities management, said in a news release. The Region of Waterloo, which includes the twin cities of Kitchener and Waterloo in Southwestern Ontario, plans to build a $43 million dollar transit center to connect with the city’s new ION LRT line, currently under construction. Council recently voted to proceed with a design-bid-build process, and to contact the provincial agency Infrastructure Ontario to assist with procurement. 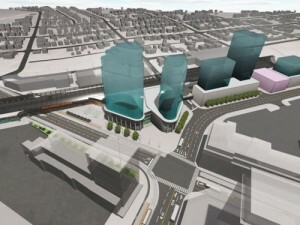 The cost includes the cost of transit infrastructure, procurement and parking. The Region is seeking funding from the provincial and/or federal governments before the project receives the green light. 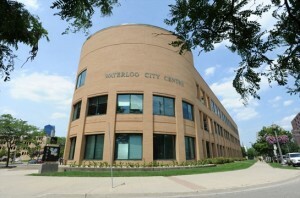 The center will be located on the southeast quadrant of King Street (Kitchener-Waterloo’s main north-south street) and the former CN Toronto-London Guelph Subdivision. This line is currently used by VIA trains and two weekday GO Transit rush hour runs, which will soon be increased to four. Apart from the LRT, GO and VIA trains, Grand River transit buses, the local operator of city routes, will use the center. 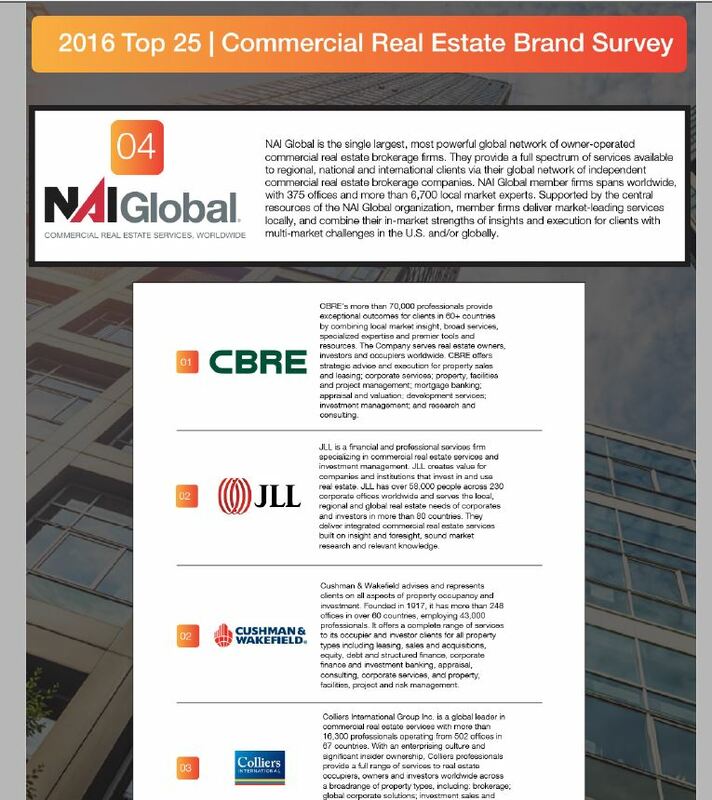 Guelph, ON: NAI Global, the world’s largest, most powerful network of owner-operated commercial real estate firms, earned the fourth spot in the 2016 Lipsey Survey of Top 25 Commercial Real Estate Brands. The survey was conducted among 100,000 commercial real estate professionals using a combination of ballot voting, phone interviews and focus groups to evaluate innovation, responsiveness and quality of service. 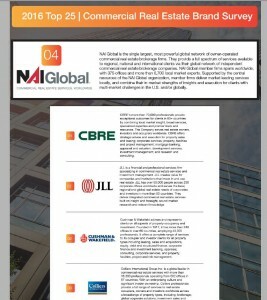 NAI Global is the only commercial real estate network of independently owned and operated firms represented among the top five. 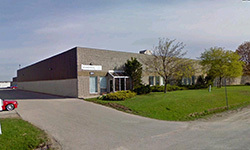 NAI Commercial based in Canada is a Member of NAI Global, serving across Canada.